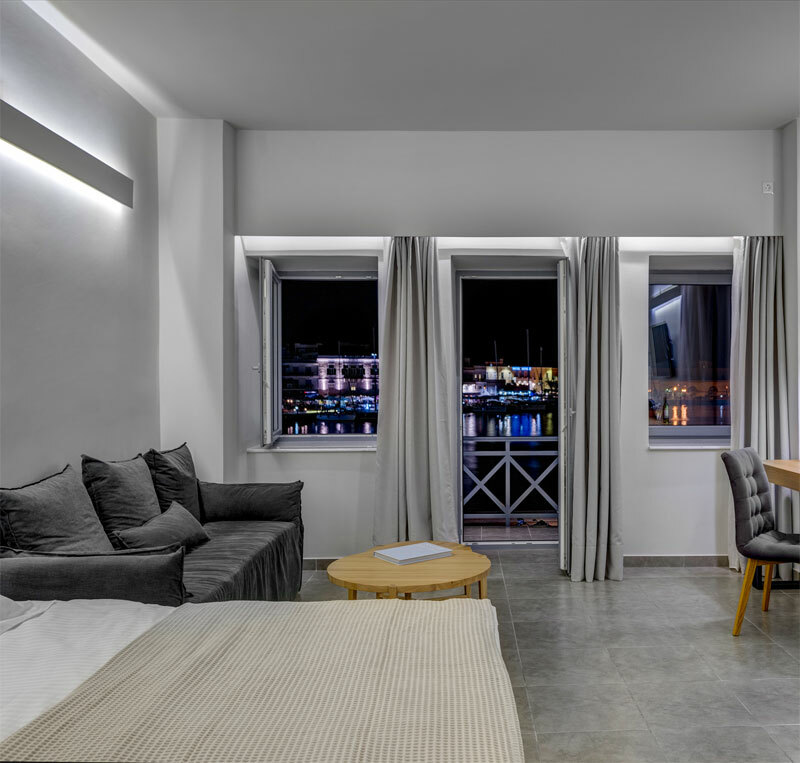 The best sleeping experience in Hermoupolis – Syros! 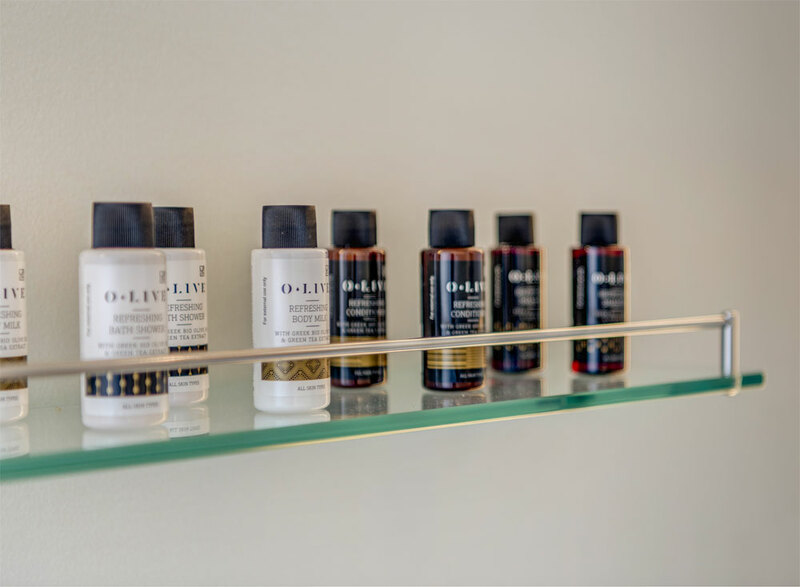 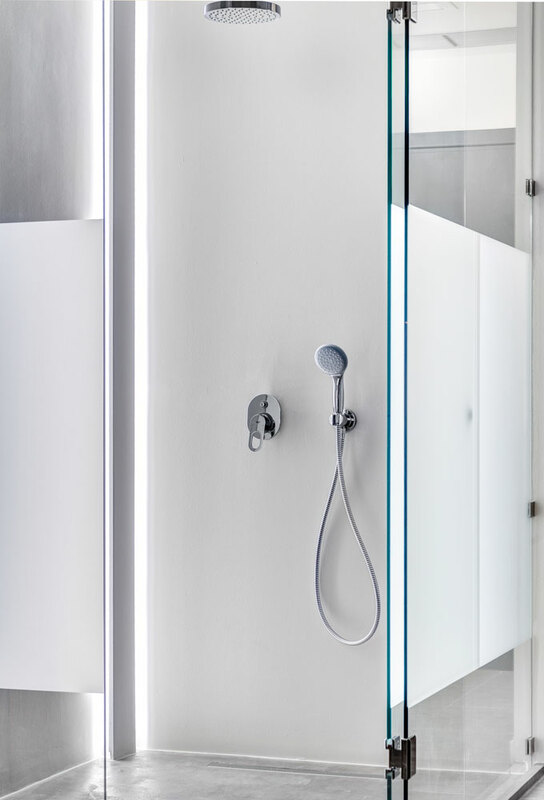 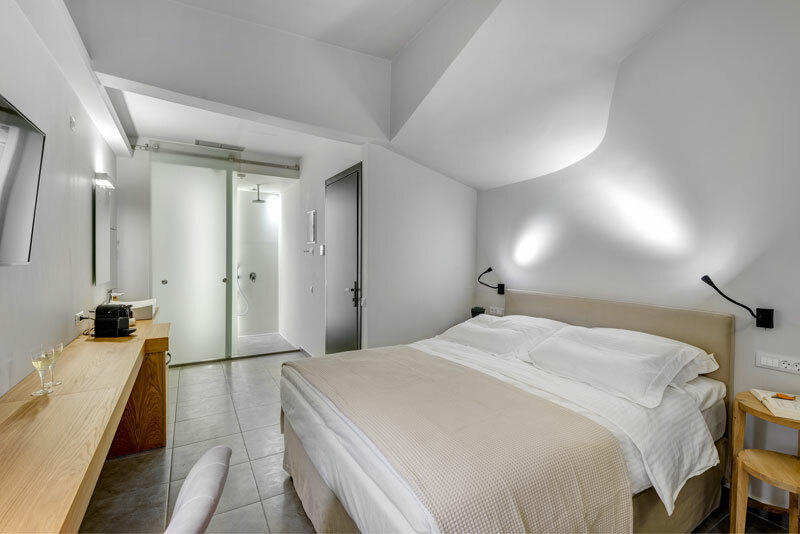 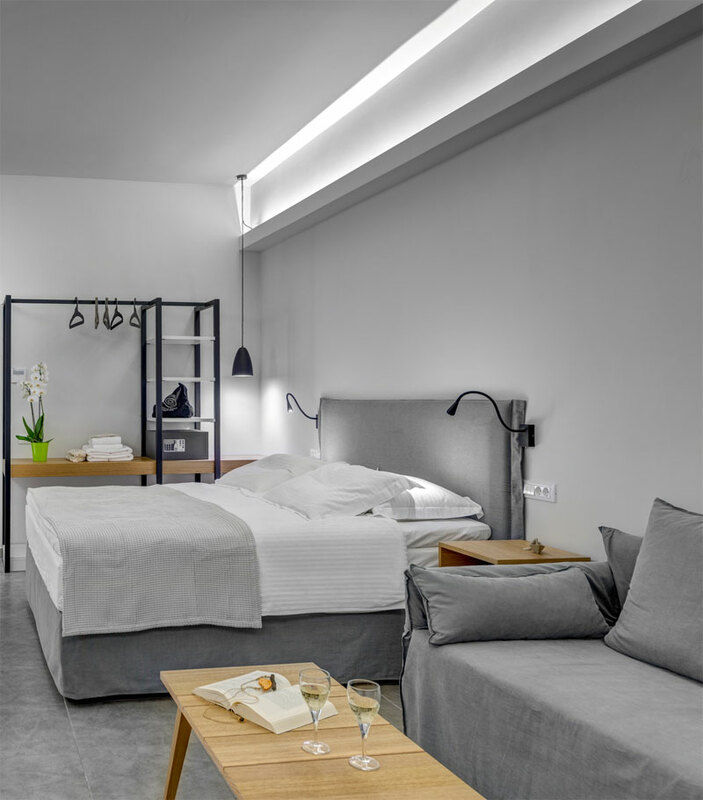 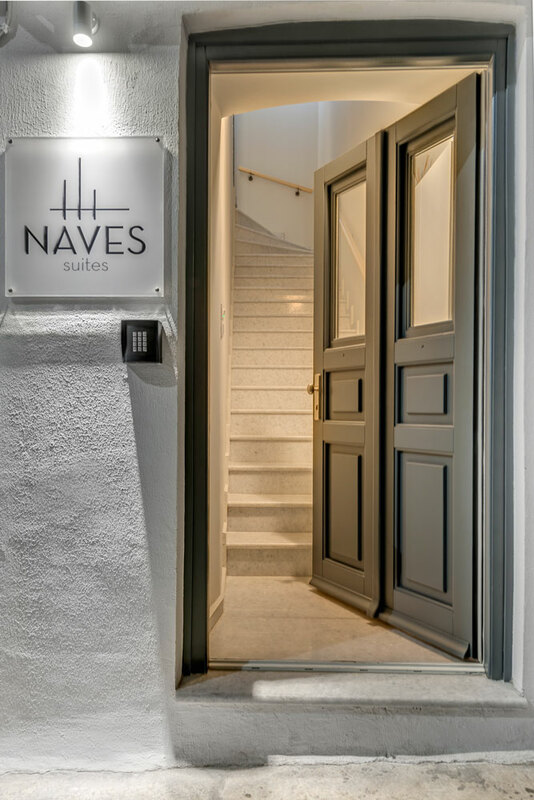 Welcome to the world of NAVES Suites that represents the idea of Greek hospitality. 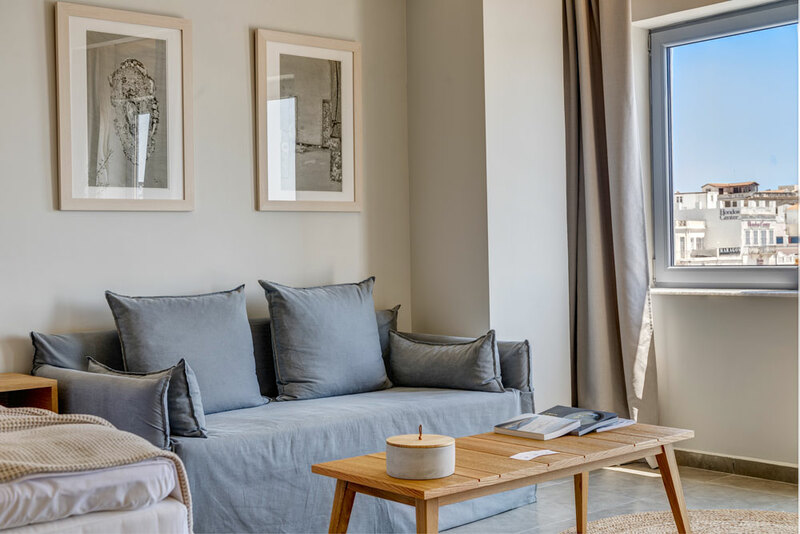 Located in Hermoupolis, the capital of Cyclades, becomes a warm embrace for rest, recreation and rejuvenation, a microcosm of natural simplicity. 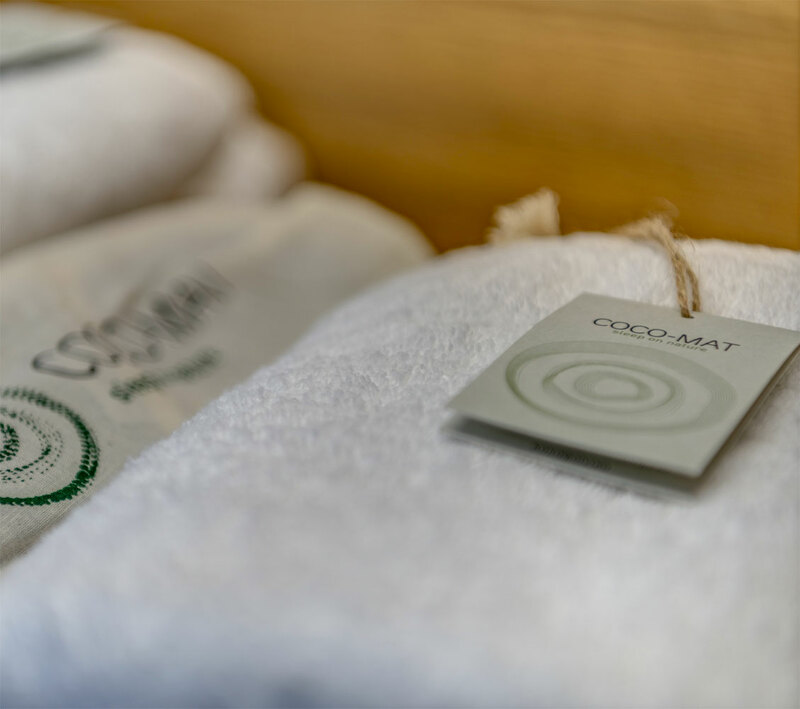 Decoration is characterized by green luxury and the bedrooms are distinguished thanks to the amazing sleep systems of COCO-MAT. 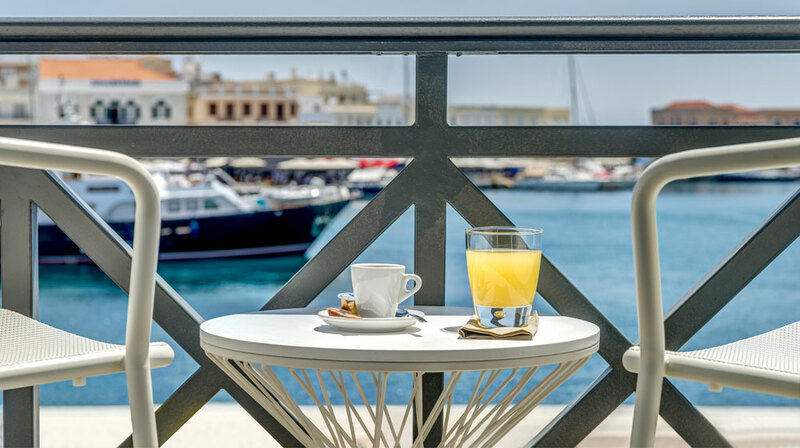 The unforgettable sleeping experience and the perfect location on the port in the heart of Hermoupolis make up just a sum of the unique experience that you live at NAVES Suites. 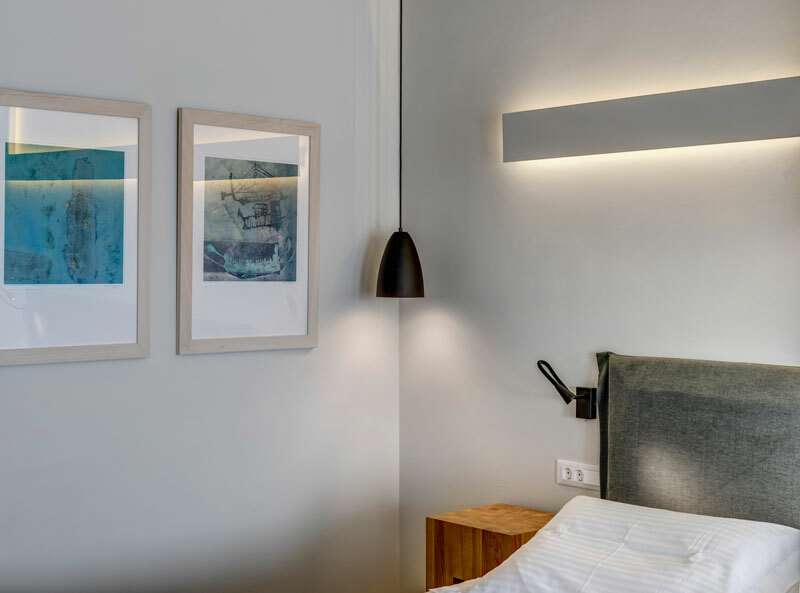 One of the main events in the summer callendar.